Bruce Nauman’s practice spans a broad range of media including sculpture, photography, neon, video, drawing, printmaking, and performance. 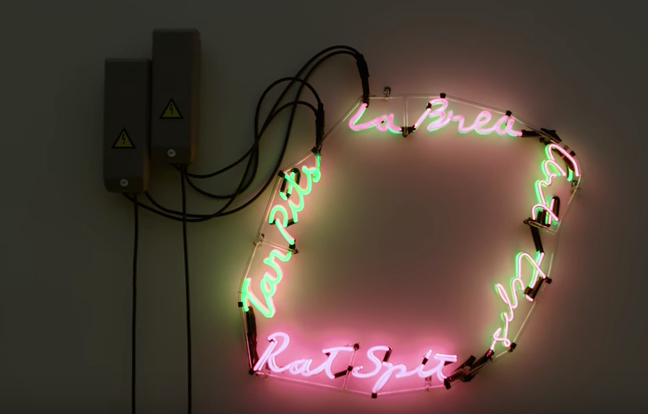 He is particularly well known for his use of neon forms and texts in his work. Nauman was born in America in 1941 and is currently based in New Mexico.